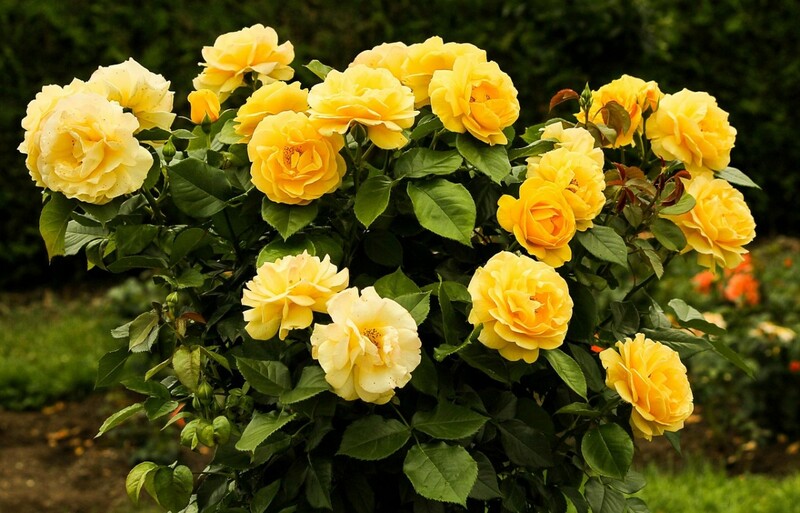 Roses are an example of a perennial. Perennials often live for several years. They tend to die down for part of the year, however, normally during the cold season. 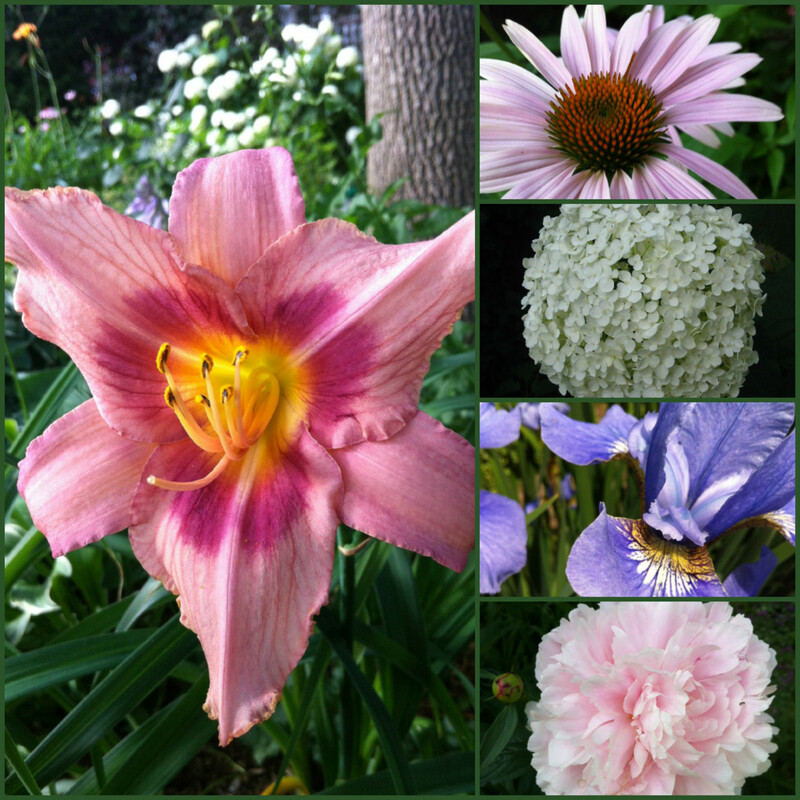 Common examples of perennials include carnations, daisies, hydrangeas, ornamental grasses, and roses to name a few. 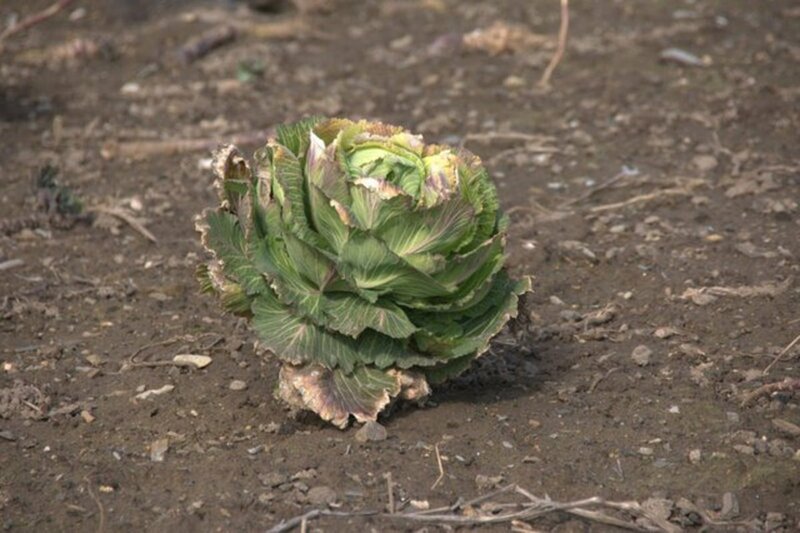 Although it is beneficial for the plant to go through a period of dormancy, spring growth is sometimes susceptible to pests and inclement weather, whereas older growth can succumb to disease. Properly taking care of your perennial shouldn’t be difficult as long as you understand the basics of the plant. This article focuses not on specific plant care, but how to identify and treat common pests and diseases of perennials. 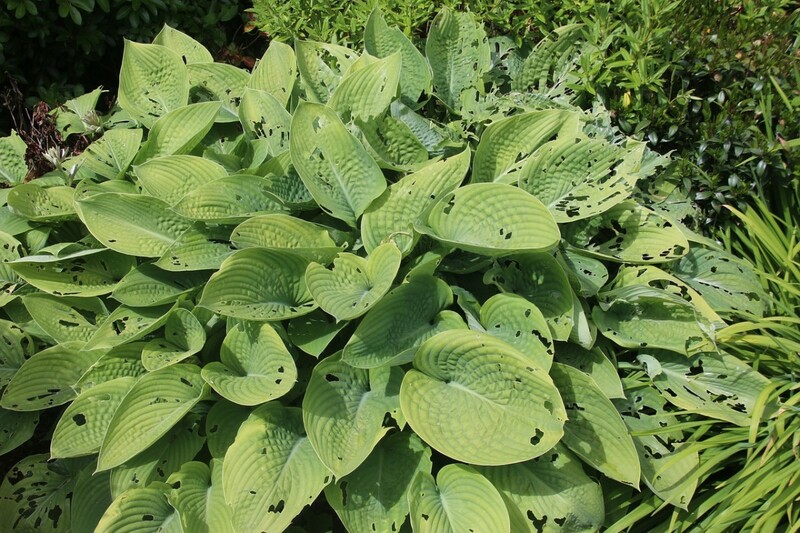 This hosta plant was attacked by slugs. Here's a list of commons pests for perennials and what you can do to get rid of them. Caspid bugs are highly mobile and are known for extracting sap from buds and young shoots and producing toxins. As the plant grows, the toxins cause jagged tears and irregular shaped holes. Although the bugs will likely move on to another plant by the time you notice the damage, they tend to visit the same plants year after year. Treat susceptible plants with an appropriate insecticide. Cutworms sometimes attack plants at or below the soil level but are not likely to feed from established plants. They are most active in the early gardening season. Control cutworms by hand-picking them at nighttime with a flashlight and gloves. Toss cutworms into soapy water, and recheck the plant for more cutworms over the next few nights. 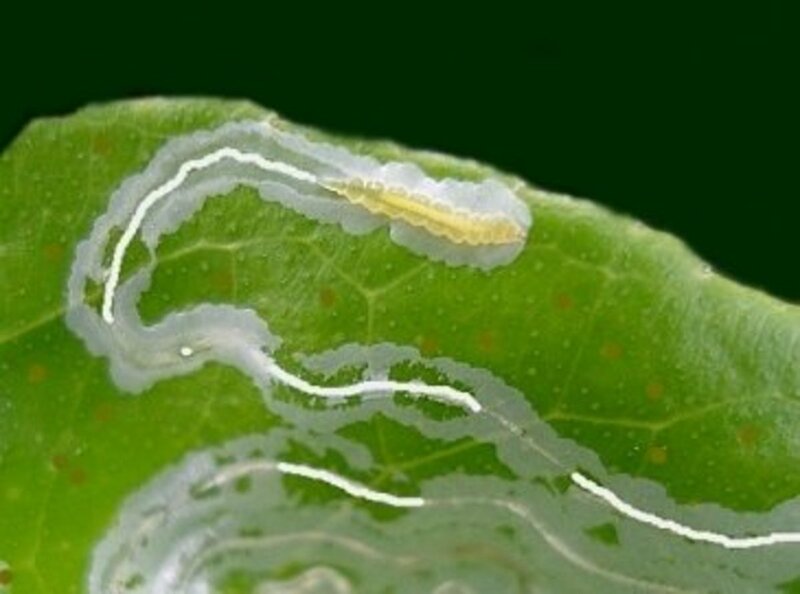 If you notice leaves with “tunnels” between the tissue layers of the leaf, your plant is likely infected with leaf miners. These tunnels show the path that the little larvae have made while eating up your plant. Since there is no sufficient insecticide, you’ll need to destroy any affected leaves to help reduce the miner population. 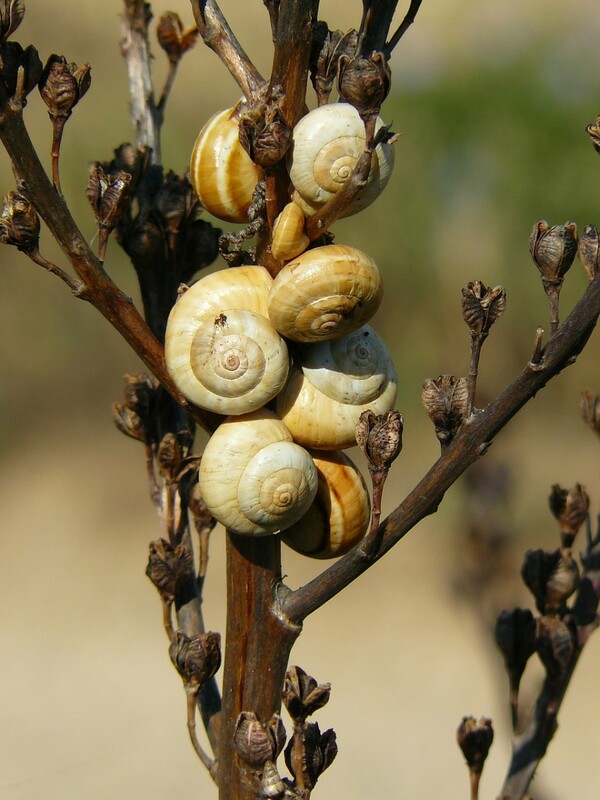 Slugs and snails can quickly destroy new growth and leave foliage holey. 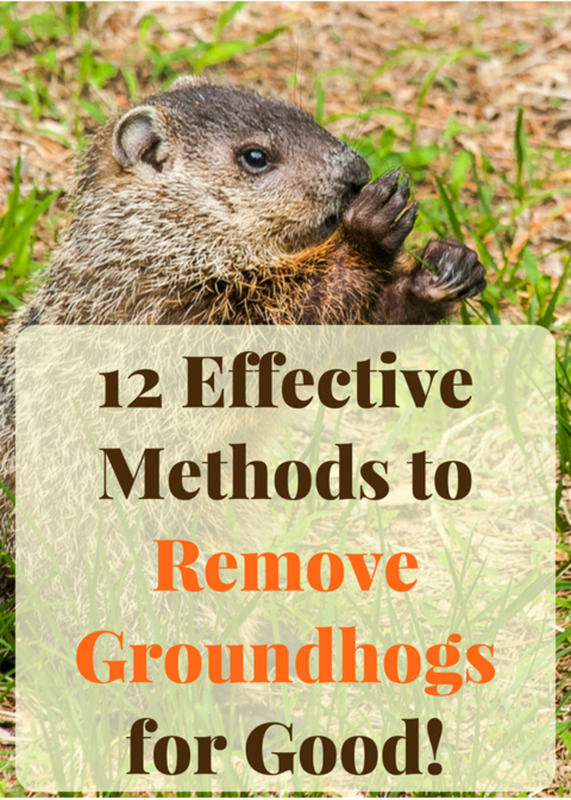 They particularly enjoy feeding on delphiniums, dianthus, and hostas to name a few. 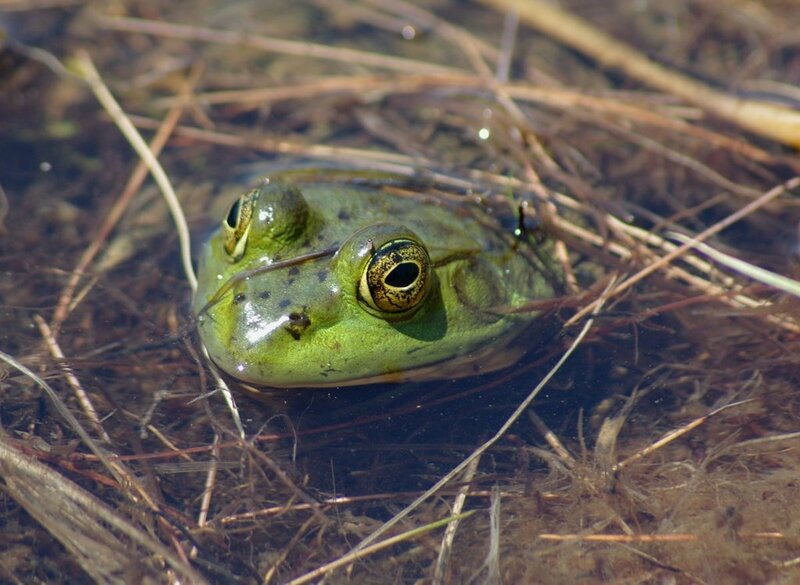 Encourage frogs and toads to make homes in your garden, as they naturally will take care of slugs and snails. Swift moth caterpillars damage the roots of plants and rarely feed above ground. Gardeners tend to find the caterpillars when pulling plant out of the soil for division. Deter swift moth from laying eggs around the plant by keeping the soil around the plant free from weeds. Young vine weevils often sever the shoots of plants, separating the crown from the root, whereas adult vine weevils tend to attack leaves. Remove weevils by hand and place them into a bucket of soapy water. Apply a nematode to plants heavily infested with vine weevils. Yuck! This plant is infested with snails. Here's a list of common diseases for perennials and how you can go about treating them. Spots noticed on leaves well into the growing season should be taken seriously. For example, if left untreated, iris leaf spot can significantly weaken plants and eliminate flowering altogether. Iris leaf spot starts as grey spots, and then develops into spots with brown edges. Remove affected foliage, and if possible move the plant to a location with more sun. Plants left in humid or overly wet conditions can succumb to grey mold. 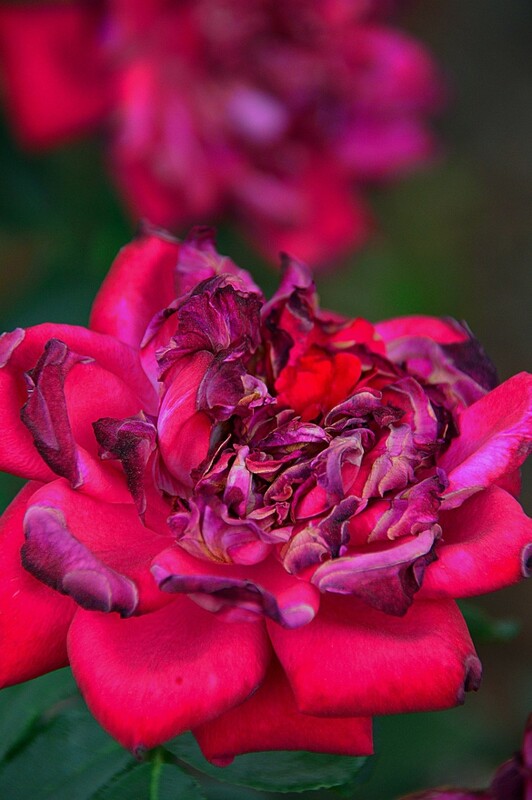 Blooms may turn brow, rot, and become covered in a fuzzy grey mold. Fortunately grey mold is relatively localized. Cut away affected portions of the plant, and thin out the plant if possible to increase air circulation. Monitor moisture levels to limit repeated incidents. 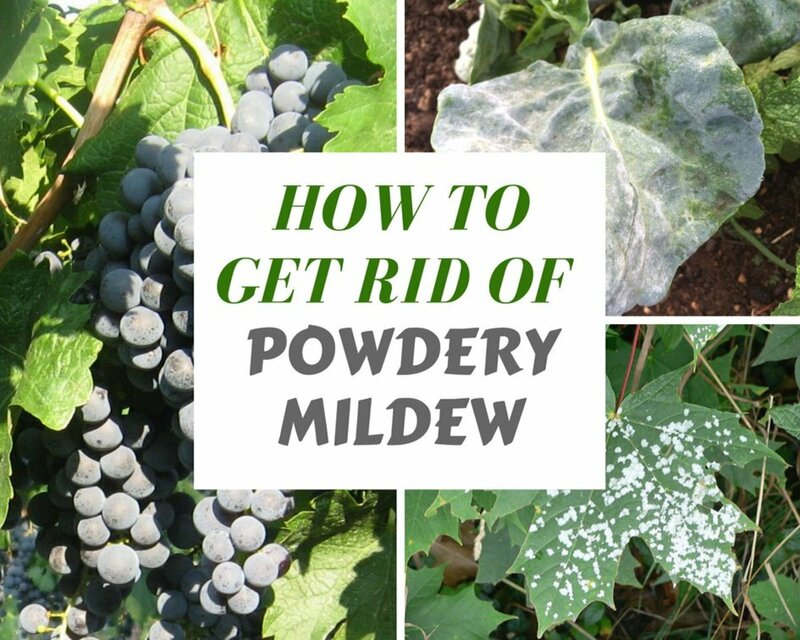 Powdery mildew often strikes plants suffering from a lack of water. If caught early in the season, treat plants with a fungicide and monitor soil moisture levels with water and mulch. If you find powdery mildew on your plant later in the season, you’ll need to burn affected plants to limit contaminating the rest of your garden. Peony wilt is characterized by flower buds not blooming and rotting off the stem. Cut away affected shoots, thin out the plant to increase air circulation, and dispose of any affected areas. This rose bush is suffering from wilt. Perennials tend to grow in spreading clumps. If untended, the large clumps may soak up the available nutrients and moisture from the soil. Additionally, the center portions of the plants can often start to die out and look unsightly. Dividing (or propagating) the perennials will not only keep your plant healthy, but it will allow you to spruce up your garden for free. Plan to divide your perennials every three to four years to keep plants looking healthy. Dig up plants during their dormancy, either in the fall once the plant has died back, or in the spring before new growth occurs. 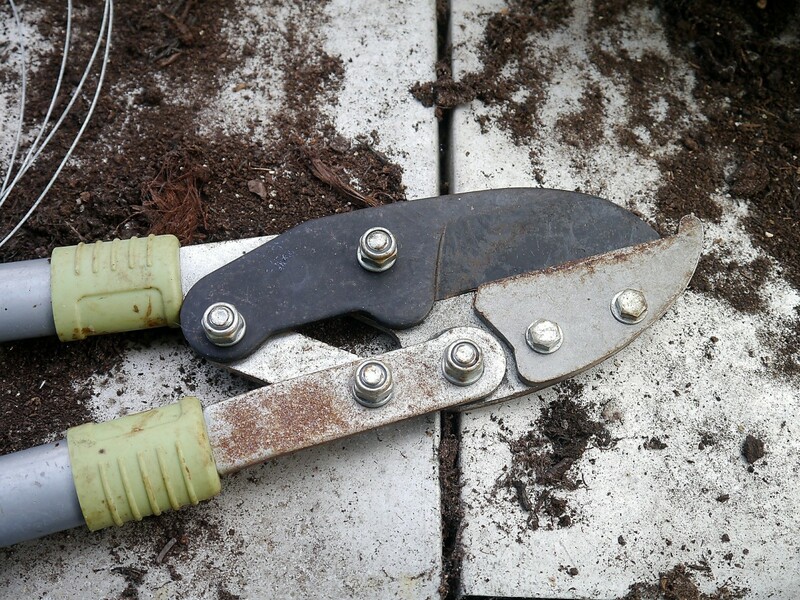 Pull the plant apart, or use a sterilized trowel to make a clean cut. Inspect the plant for disease or damaged portions and discard them. Work organic material into the soil. Replant the divided plants in their new location. Divide perennials at a mild point in the day, when the temperature is not too high and the sun is not too bright. The point is to avoid stressing the plant any more than is necessary. Plant perennials in well-draining, loamy soil, water the plant well, and apply mulch to help retain moisture. 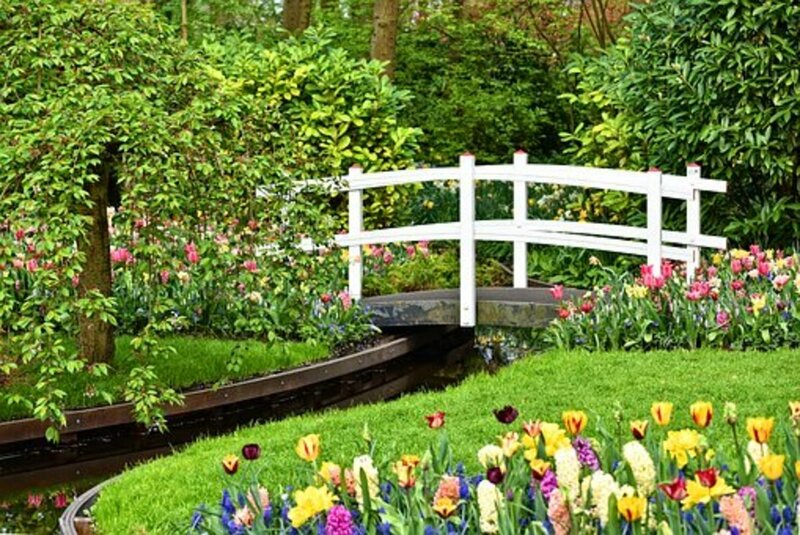 Avoid applying water directly to blooms, as it may encourage rot. Regularly inspect plants for signs of pests or diseases and treat accordingly. Deadhead spent blooms to encourage the plant to direct energy to new blooms. Winterize perennials with a thick protective layer of mulch or peat moss.